We are a leading Manufacturer of funnel ball from New Delhi, India. 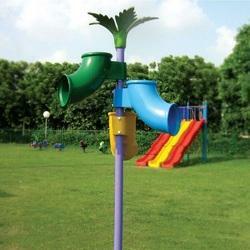 We manufacture a wide variety of Funnel Ball Games which can be installed in various playgrounds. Many children can together play this game. It is a fun filled game and can be enjoyed by many children at a time. Looking for Funnel Ball ?